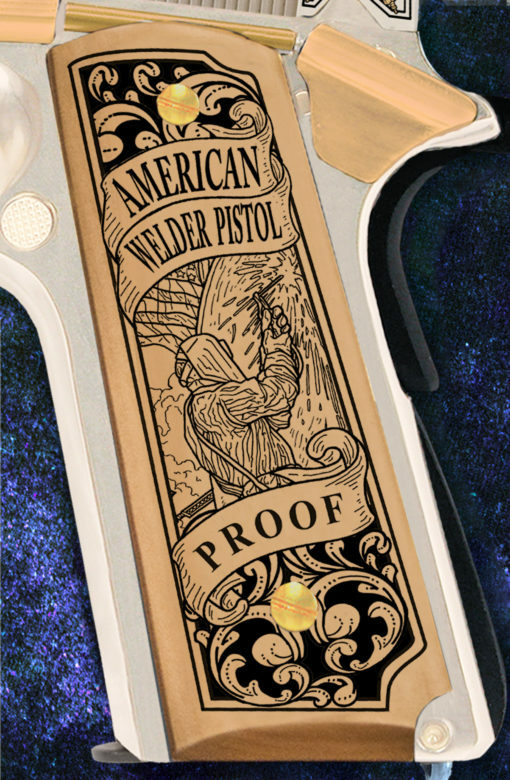 American Welders are the best representation of the American Dream. 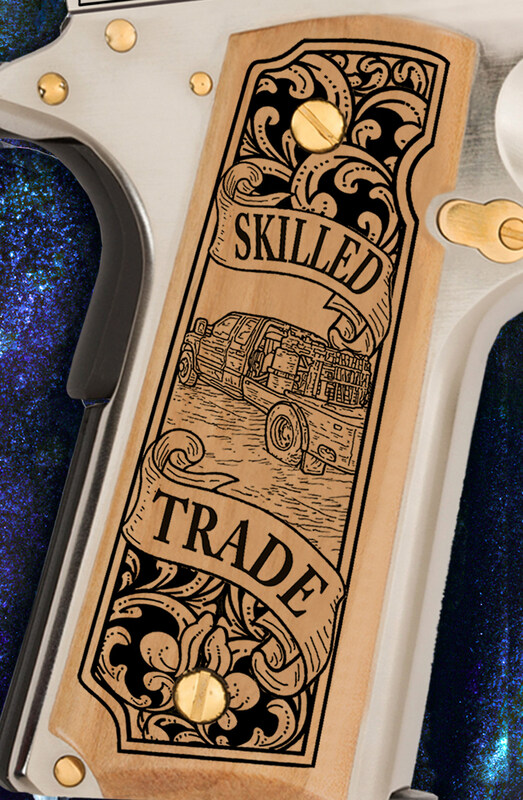 You work countless hours to finish a job and perfect your trade. 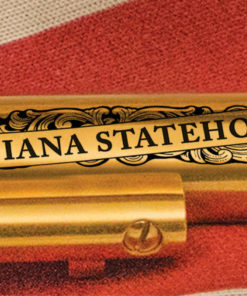 You fabricate pieces of steel into items that keep our economy going. 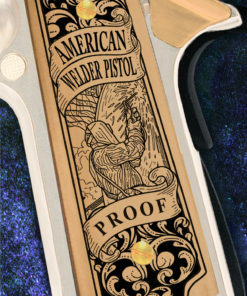 Your dedication deserves recognition and is why we are proud to introduce to you the American Welder pistol. 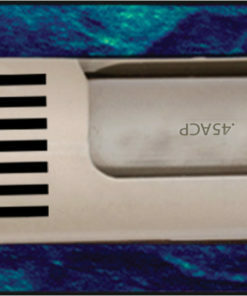 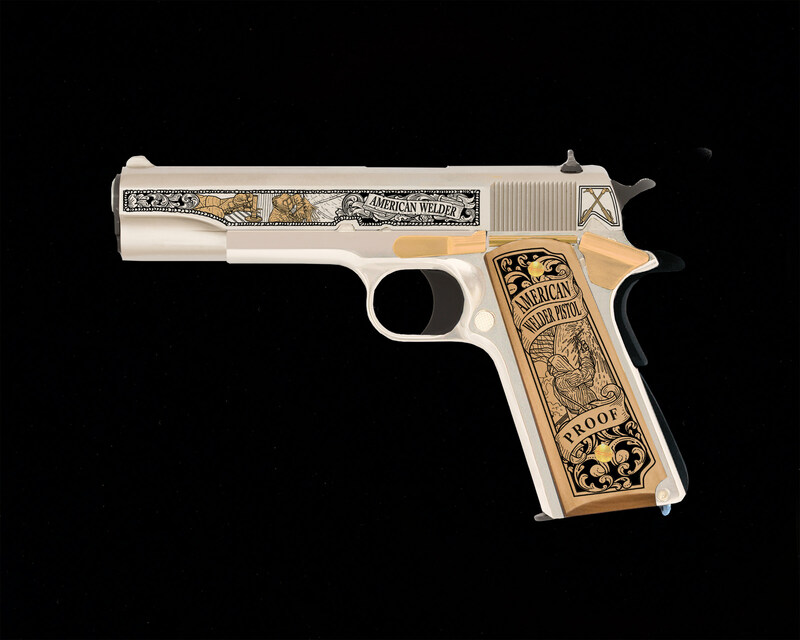 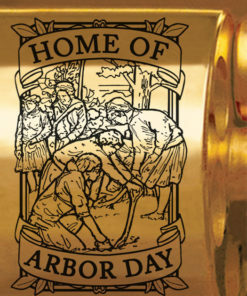 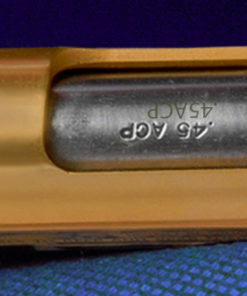 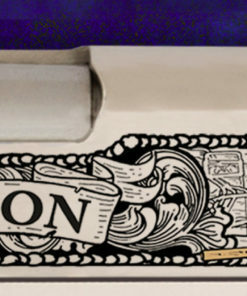 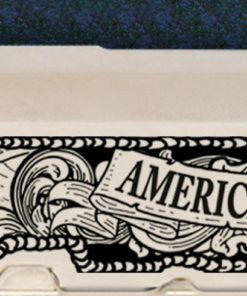 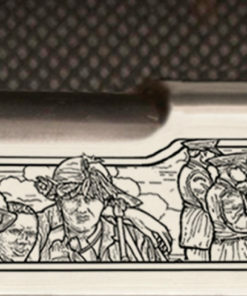 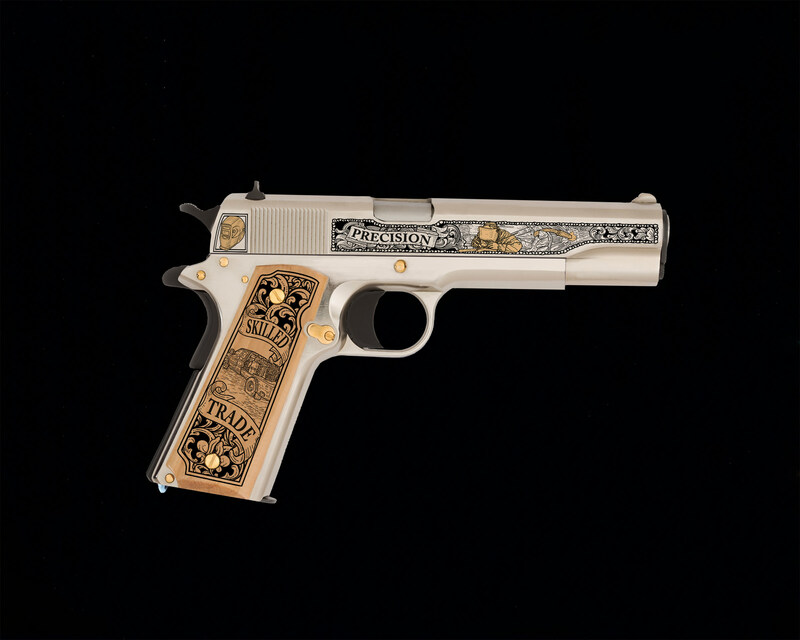 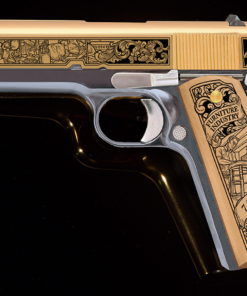 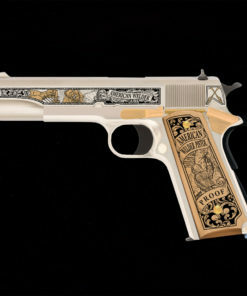 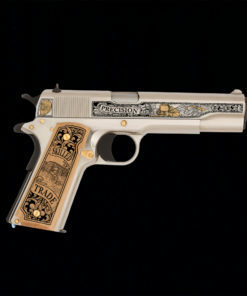 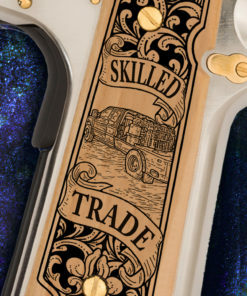 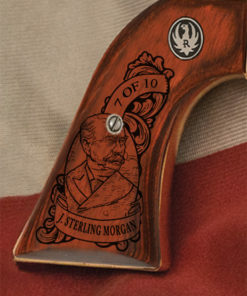 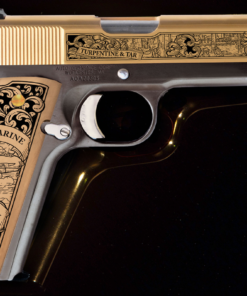 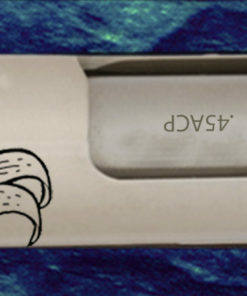 Engraved on the iconic 1911, this pistol captures the legacy of the welder. 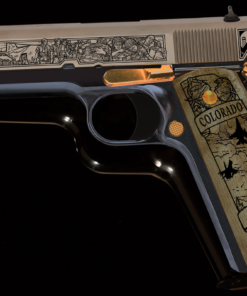 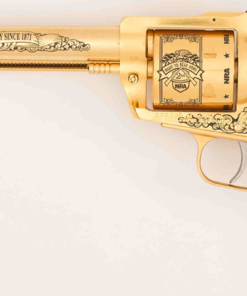 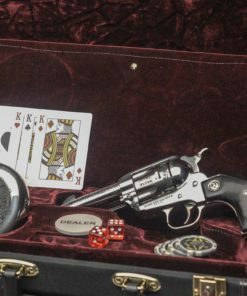 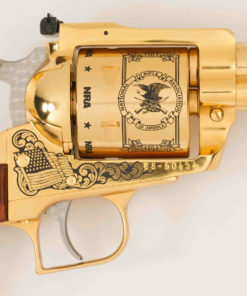 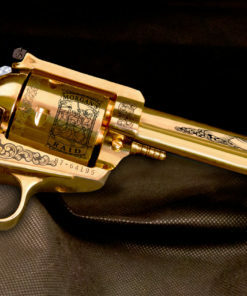 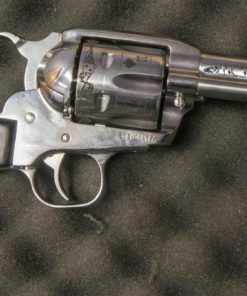 With only 50 numbered pistols being made, this limited edition will become an heirloom item to showcase and pass on your legacy. 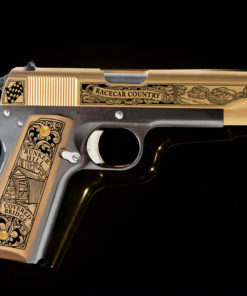 Call us today to see how you can get yours!